As continued thanks to Mars Patel fans waiting for season three, we’re giving you a sneak-peak of a new show, Becoming Mother Nature. 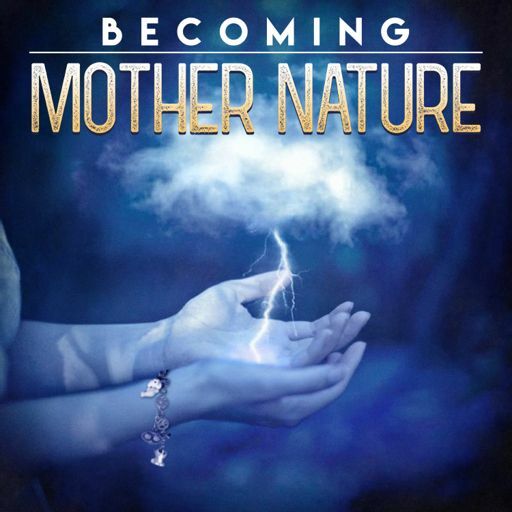 It launches September 14th, so if you enjoy what you hear, please search Becoming Mother Nature in your podcast app, and head over to subscribe. The show will release every Friday, and when you subscribe, you’ll never miss an episode when it becomes available. 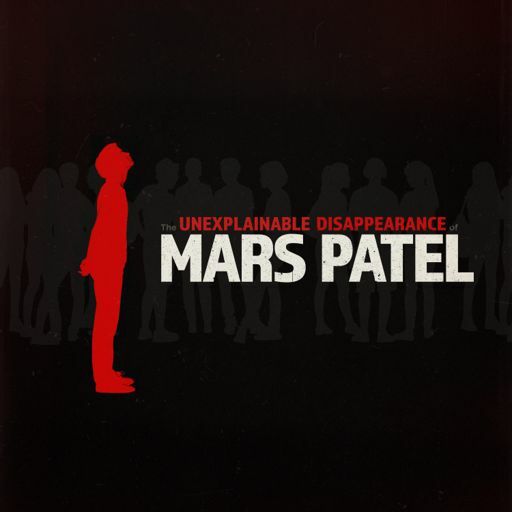 Did you know Mars Patel is part of an amazing community of family-friendly shows? Visit http://bestrobotever.com to listen.